Welcome to the Home of Clean Carpets and Pest Control! We started True Clean – carpet cleaners four years ago with a clear vision to provide our customers with unsurpassed service coupled with a very reasonable pricing structure. Our business was established in 2010 in Johannesburg and there we built up a very devout client base that was very sad to see us leave. We had enough of the “Rat Race” and relocated to Port Elizabeth at the end of last year. 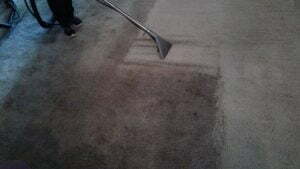 We have already impressed many clients this year with our carpet cleaning and once off cleaning services. Have a look at our references. We currently offer carpet cleaning service in the form of Hot water extraction which is still one of the most prescribed and effective ways to clean carpets according to carpet manufacturers and carpet cleaners worldwide. 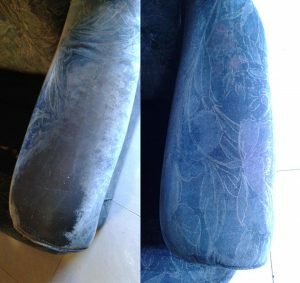 Through continual self-improvement and research, we are always on the lookout for the best upholstery cleaning chemicals to make those colours of your old couch or chair pop. 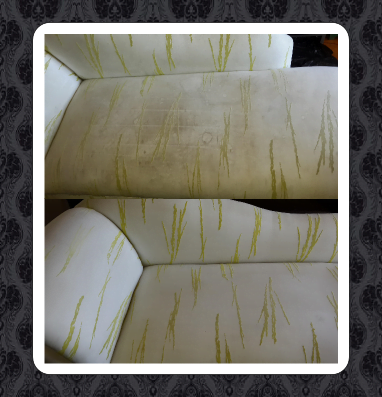 We also take the greatest care that she shampoo we use does not damage or discolour your upholstered belongings in any way. Creepy Crawleys are a terrible sight! It’s even worse seeing mice or dreaded rats scurrying about your home or workplace. 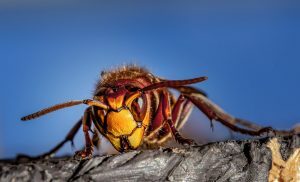 We are trained, committed and motivated to professionally deal with your pest infestation. 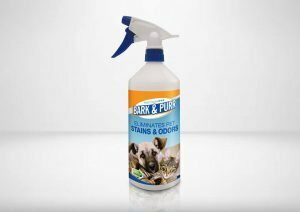 For all those unfortunate pet stains and pains we bring you Bark & Purr. It will remove pet urine and help with the Odors you face around the home. None of us plan the little and big spills in life. 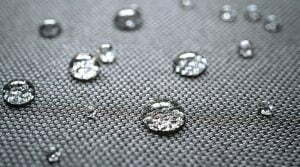 Let us help you protect that expensive sofa curtain or carpet with MasterGuard+ fabric protection. © 2019 True Clean. All rights reserved.